I was afraid to appear stupid! Not clever enough! When someone unsubscribed from my mailing list, I was convinced it was because of me – something I said, something I didn´t say, an unfortunate word used the wrong way….and the list goes on.. I refused to back down; I refused to let my fear of not being good enough stop me..
Why do I reveal my insecurity? Because I believe in my heart that to truly connect with other people I need to show ALL of who I am. 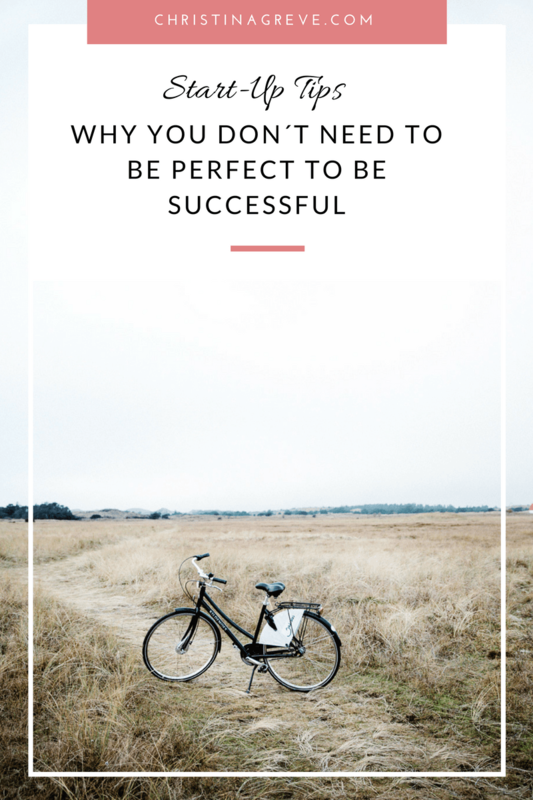 If I only appear to be perfect – who will connect with me then? 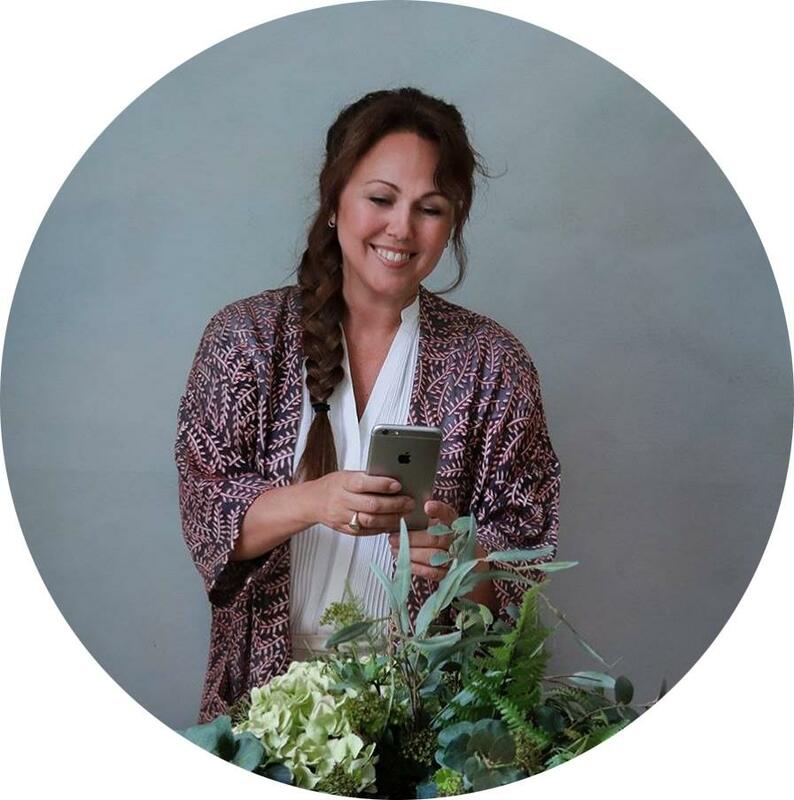 I believe that those who like what I write, and what I have to say – despite my spelling mistakes, despite my flaws – they will connect with me even more when I´m fully honest! I have a wonderful friend that coach business people for a living. One evening we went out to dinner with a group of ladies. Over dinner my friend told a personal story that revealed that she too has insecurities (yes, like everyone else). A lady across the table began to look more and more surprised, and suddenly she said “Aren´t you supposed to be perfect coaching people and all?” It was said in a harsh/mean tone…. I was there overhearing it first hand. Taken by surprise, by this woman´s directness, my friend, and I both looked puzzled…and to be honest we were also lost for words…. It still annoys me today, that I did not stand up for my friend, whom I´m so proud of and love so much, because she always is like an open book – with flaws and all! Which, by the way, is key to her success! 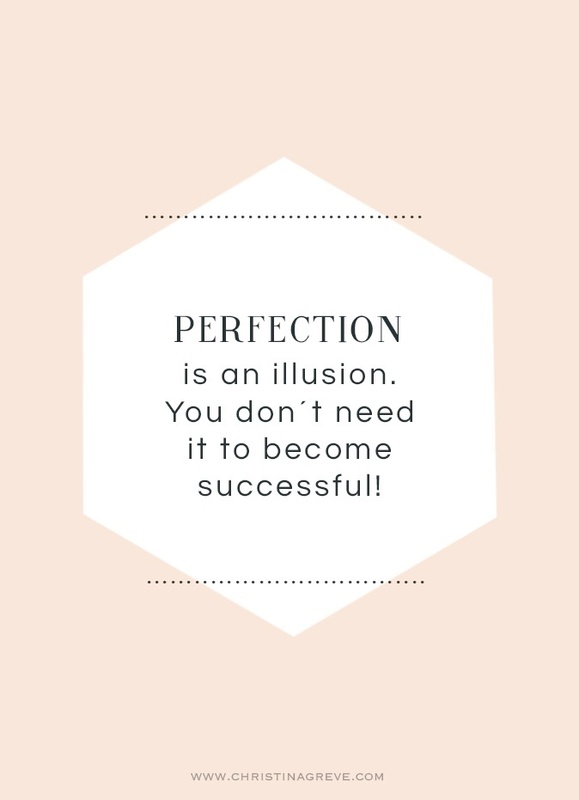 Perfection is an illusion, and you don´t need it to become successful! You´ll gain more credit and success by being you, authentic and real! You don´t need to be perfect to achieve success. What will make you much more attractive to the world as a person, a photographer, a creative person, a business owner is authenticity. Being you with all your flaws and your real personality is the new black. A few years ago a new buzzword appeared; FLAWSOME. Flawsome is a mix of two words; flaws and awesome. It´s the reality that everyone can be awesome, but also can have flaws – at the same time. The same goes for businesses. People around you will embrace you more if you are FLAWSOME: acknowledge that you are still brilliant despite having flaws; even being open about it can be awesome. The flawsome trend will keep growing bigger and bigger in the social media world and the business world. The brands that are smart will operate with this idea to create buzz around them self and to gain trust from consumers. 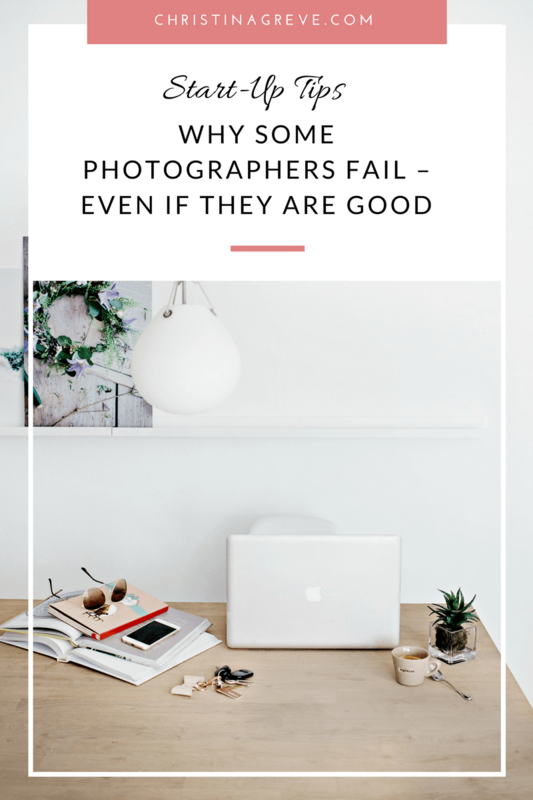 So how can YOU as a photographer – aspiring or pro, use this to your advantage? Decide to be you. Be honest, be transparent, show your flaws. Allow for your true personality to shine through. Recently some of my favorite blogging friends bravely wrote a blog series called; “Things I’m Afraid to Tell You“. 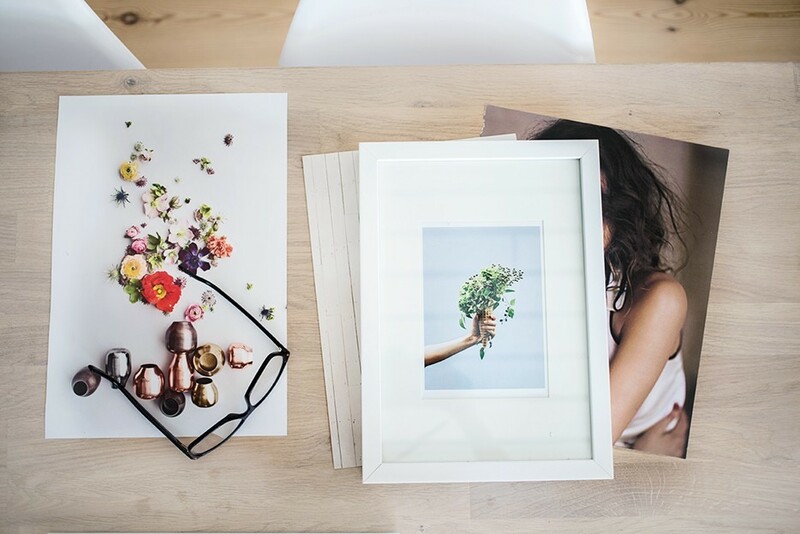 The bloggers reveal personal stuff in the aim to break down the illusion of them being perfect – they raise their voices to celebrate honesty and transparency! I think that is amazing! You can read how it all started over at Creature Comforts and see how many bloggers took part in this series. I can only imagine how many people have read these posts and enjoyed the bloggers openness and honesty – I know I did. That form of transparency and openness makes it possible for other people to relate to you, to get a real sense of your unique personality – you gain respect and trust. Human psychology dictates that people have a hard time genuinely connecting with, being close to, or trusting other humans who (pretend to) have no weaknesses, flaws, or mistakes. Think about this when you are online or in contact with customers. When I have clients coming to me for the first time, they are often a little nervous. So I like to tell them an ice-breaker-story. Just a short story that reveal that I´m not perfect = a real person like everyone else. It can be a little joke about how I stepped in dog poop that morning when walking my dog, or just something silly that will put a smile on their face. I want them to relax and see me as I really am. If you want to succeed, you must open up to the world with the intention to genuinely connect. I know many photographers, business owners and artists are afraid to interact and appear like a cheap sales person or a look-at-me kind of person. But you don´t have to be sleazy or brag to get success – the opposite is necessary. Be caring, be honest, show interest, be helpful, and you´ll begin to grow your business. I used to think I should be perfect before I could do anything! And it limited me big time! When I was, younger I wanted to be slim and wear the perfect outfit before I went to the gym..lol.. I was like; I need to loose 3 pounds. Then I can join a fitness club!! Thought´s like I should have a REAL logo or a professionally designed website, or all the right photography gear to start a photography business also limited me. But I soon realized that it was not needed. People started to follow me even though I was a novice in photography back in 2009, they liked my photographs even though they were far from perfect, they read my blog despite all my spelling mistakes…by being me with all my flaws I was able to build a great network of people – photographers and bloggers. I built my business up from scratch with a simple Blogspot blog and a lousy camera. Many things have changed since then. I finally have a better website and an excellent camera – but still my writing is full of errors…I don´t worry about it anymore. I know now that I don´t have to be perfect to be successful I just need to be me – and ask myself how I can serve the world. Don´t wait for everything to be perfect to reach for your dream. 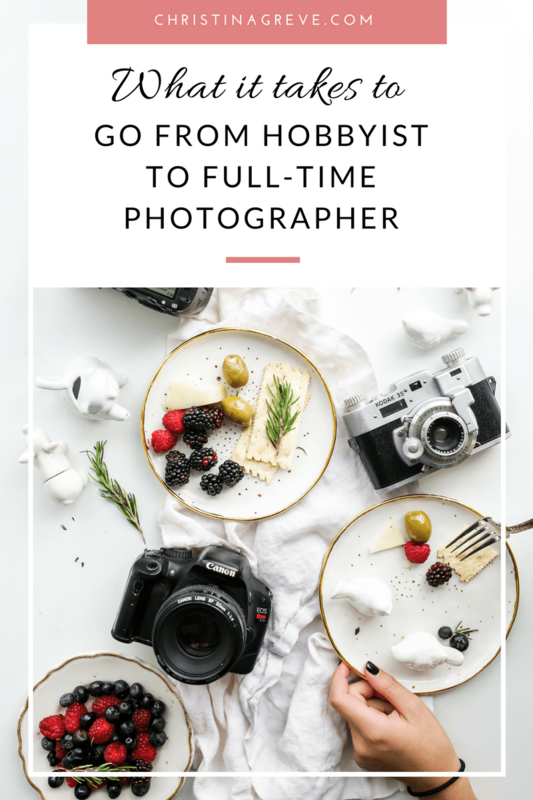 Start without the perfect camera, begin without that beautiful logo, sell yourself even though your product or skills are not fully developed yet. Ask yourself how you can serve – how you can inspire – how you can bring your unique personality to the world? Make a plan on how you can celebrate transparency and authenticity – online as well in real life. Consider how you can become more open. In which situations could you benefit from skipping your social mask? 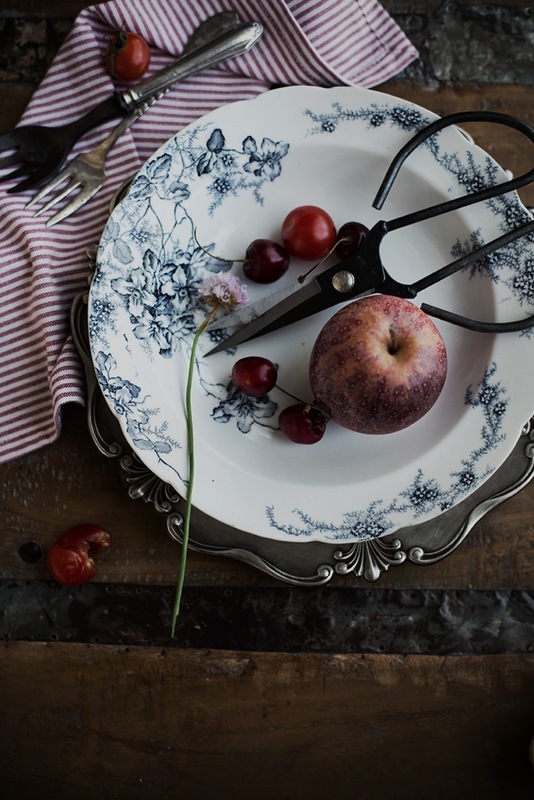 Can you be more real on your blog, twitter profile or on facebook? Which flaws do you have that you would be willing to share with others? What step can you take today towards your dream – even though it´s not the perfect moment to do so? Like this post? Share the love! Pin, tweet and like this post, if you think someone else will find it helpful.